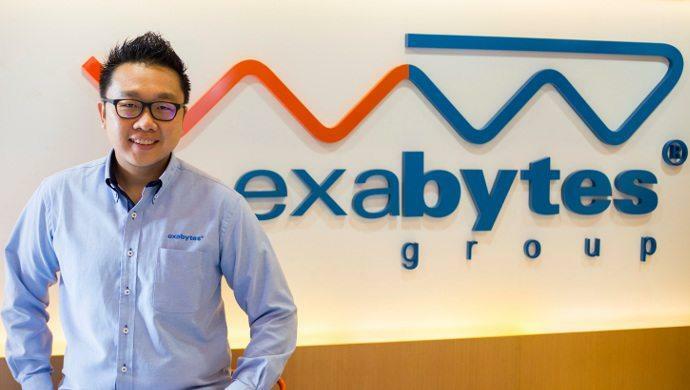 Malaysia-based web hosting and e-commerce solutions provider The Exabytes Group has launched a new social venture called GROW. Its objective is to grant RM 20 million (US$4.5 million) worth of online services and development support to Malaysian entrepreneurs. GROW’s solutions will be focussed on helping businesses’ boost their online branding through building effective domain names and email channels. “Every serious business entrepreneur needs to seriously think about their online marketing plan, and be able to craft a social media strategy to boost their brand to the right audience ‘floating around’ everywhere in the internet,” says Chan Kee Siak, Founder and Executive Director of Exabytes, in an official press statement. GROW will be open to all Malaysian micros and SMEs. Businesses with an existing Facebook page will be entitled to receive one shorter customised .MY domain name, five personalised email addresses with the company brand, and domain redirection to the Facebook page. This programme will run for one year and will be valid to 120,000 applicants on a first-come-first-serve basis. Exabytes was launched in 2001, and currently serves over 75,000 customers spanning across 121 countries. It was awarded as one of the best Domain Resellers by MYNIC (The Malaysia Network Information Centre) and was selected as a Google Premier Partner in 2015 to offer Google AdWords Online Advertising to Malaysian SMEs. For more information on the GROW programme, click here. The post Exabytes to grant US$4.5M worth of online solutions to Malaysian entrepreneurs appeared first on e27.